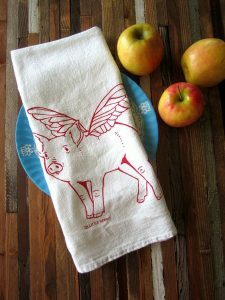 These American made tea towels are the perfect product for a clean and professional look. 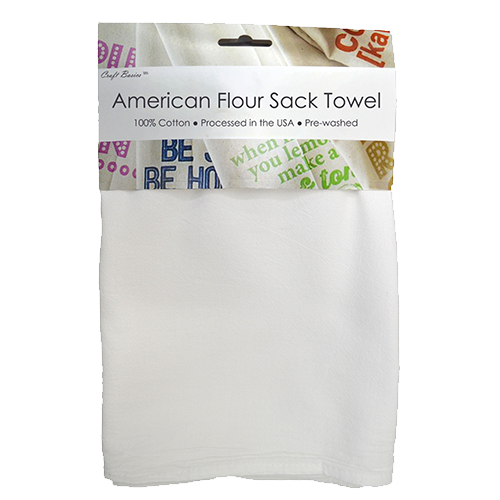 Craft Basics American towels are the best flour sack for printing. 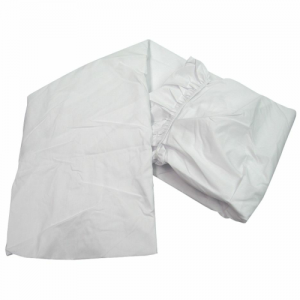 They are constructed from 100% cotton and hemmed on all four sides for added strength. 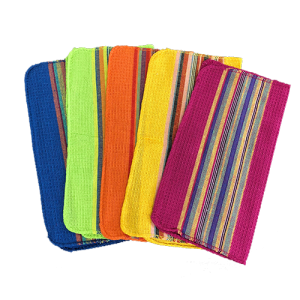 These medium-weight towels are soft and absorbent, so you know you can handle any indoor or outdoor messes, spills, or projects that come your way. 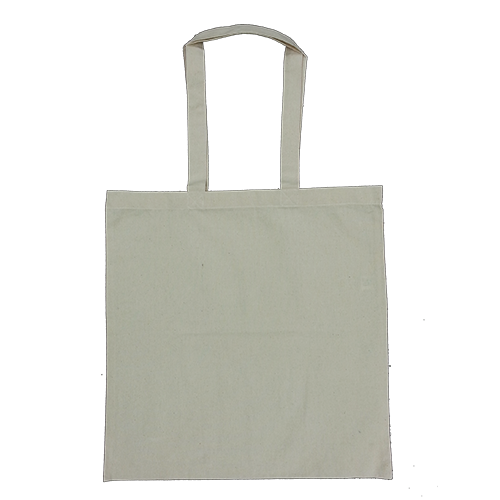 This large rectangular size is also very popular for customizing and business marketing, as it is the perfect size to fold and hang over you oven for display! 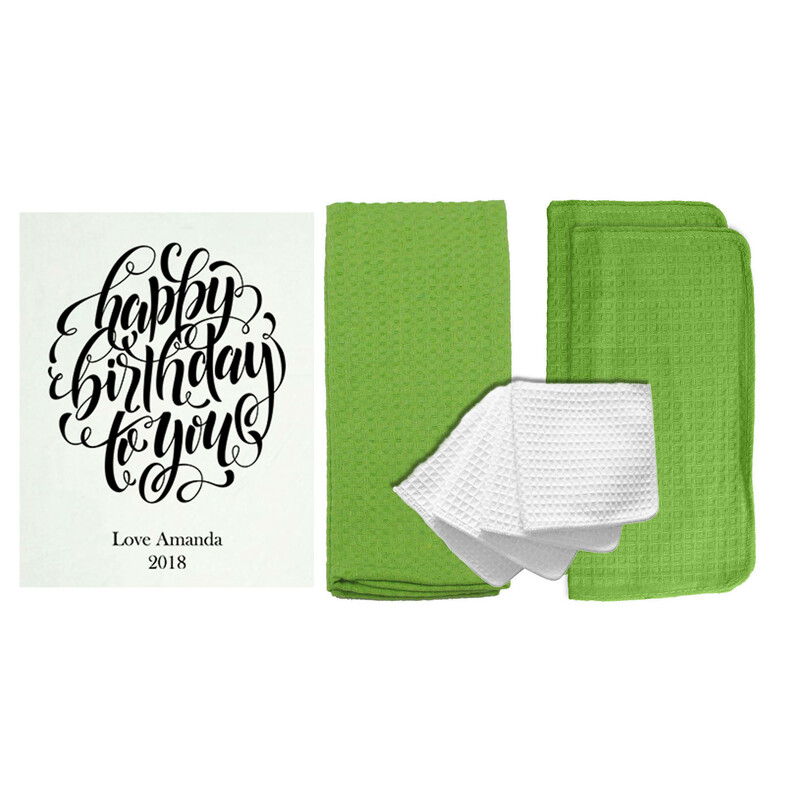 Why Choose the 22 x 36 Towel for Your Brand? 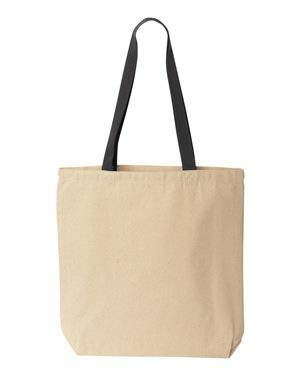 Need a high-quality flour sack for printing? 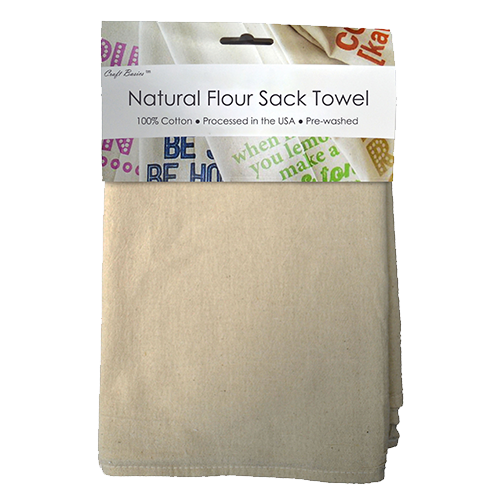 Cotton Creations carries the unbeatable Craft Basics American flour sack towels. 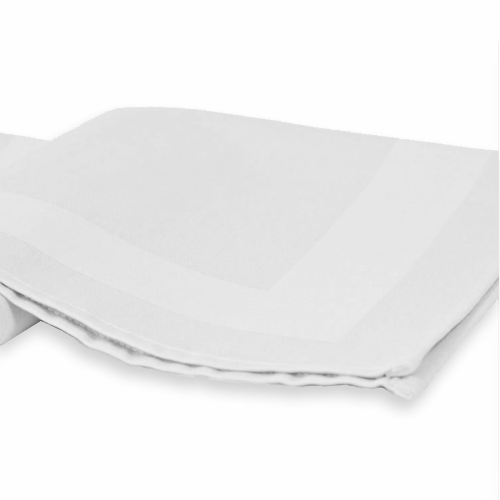 Long gone are the days where we see towels as simply something to dry up a spill. 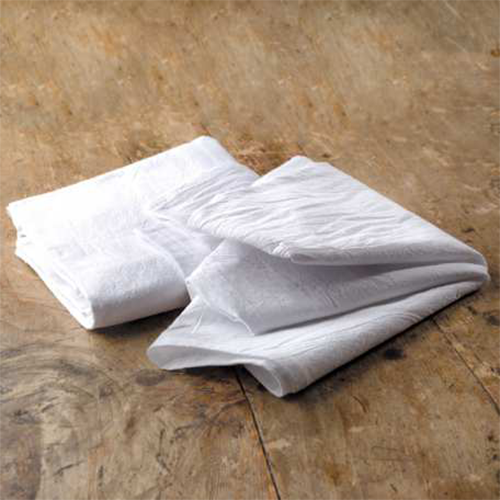 Today, textiles are used in many ways to both decorate a space and to convey a message. 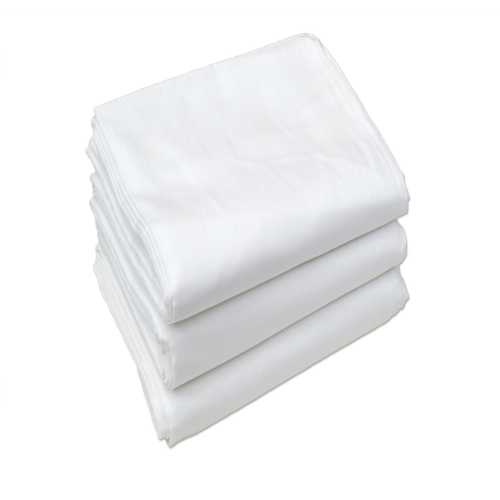 When you use the American flour sack towels from Cotton Creations, you are getting top quality for less money, which means a better experience for your customers and better value for you! 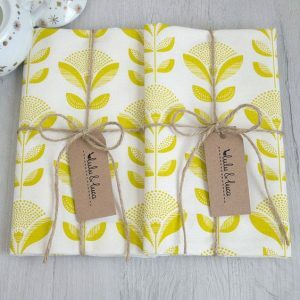 These flour sacks are pre-washed and ironed to give a crisp and creative design element to your home or workplace. 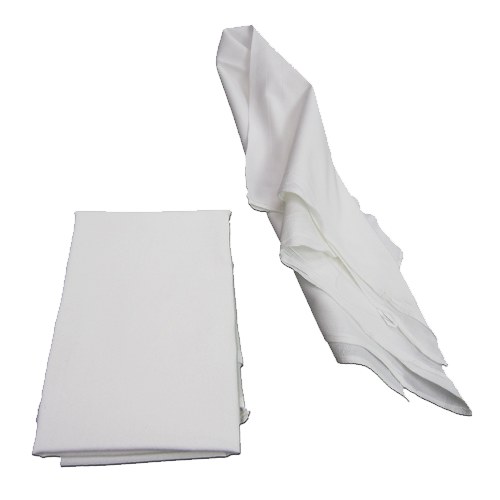 After the towels are printed, you can ship them to your customers without having to iron or package… we do that too! 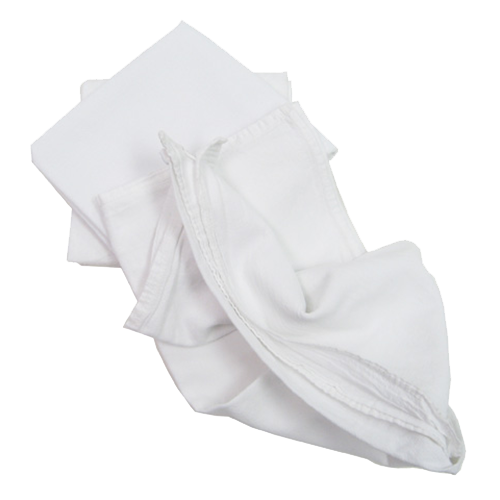 Your clients will appreciate the attention to detail and comfort when you use the American flour sack towel. 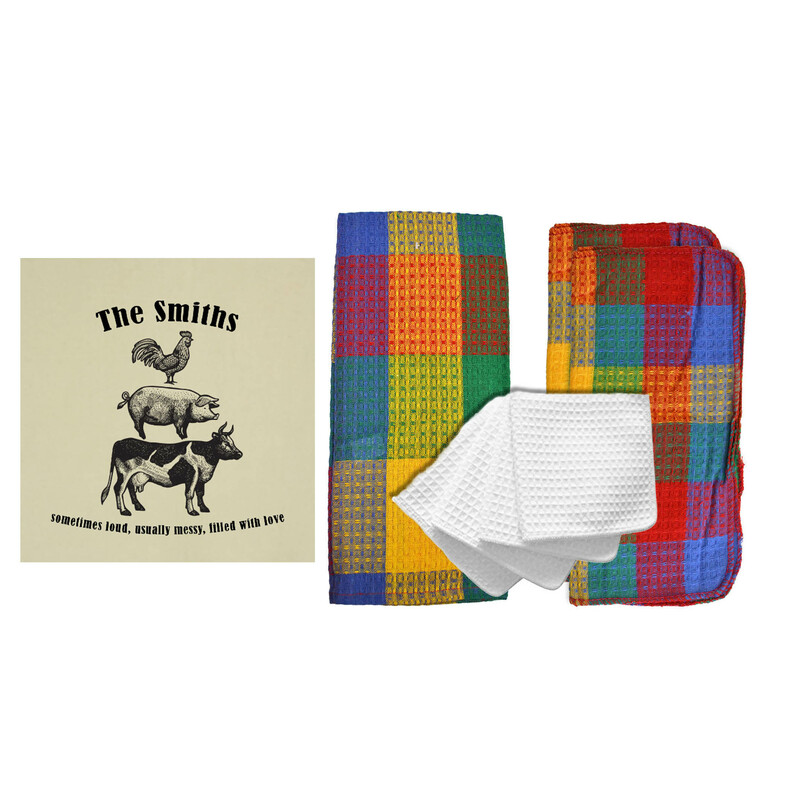 The rectangular American flour sack towel is so versatile… you can dress it up or keep it casual to always achieve the perfect experience. 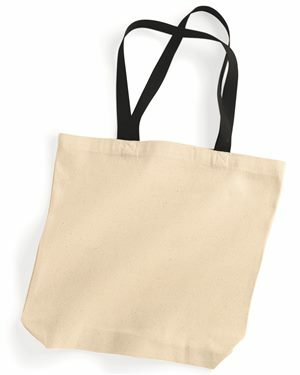 They are a sophisticated and functional form of marketing, too! 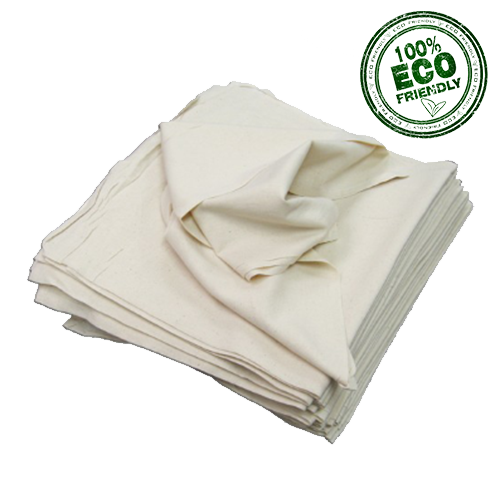 Our towels are used for marketing purposes in businesses, schools, local shops, restaurants… anywhere! Building your business is important… we have lots of tips and ideas on our Pinterest page. 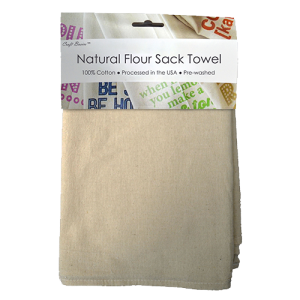 Choose the Craft Basics American flour sack for printing! 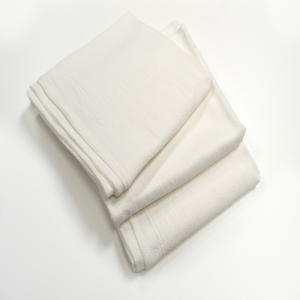 Our 22 inch by 36 inch American processed towel is possibly the best flour sack for printing. 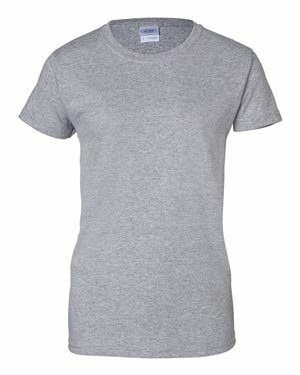 DTG works with water-based ink and no pre-treatment chemicals! 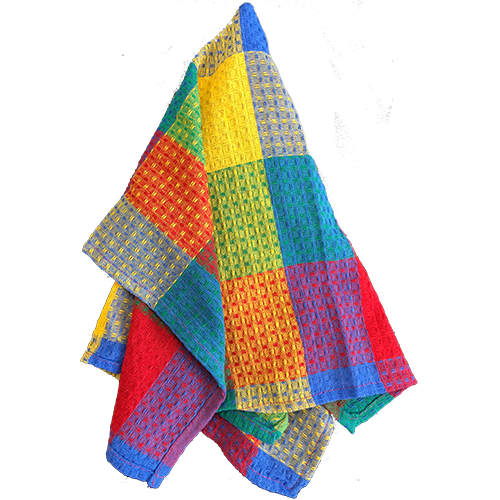 The rectangular dimensions give this food-safe and soft towel the ideal shape for design placement. 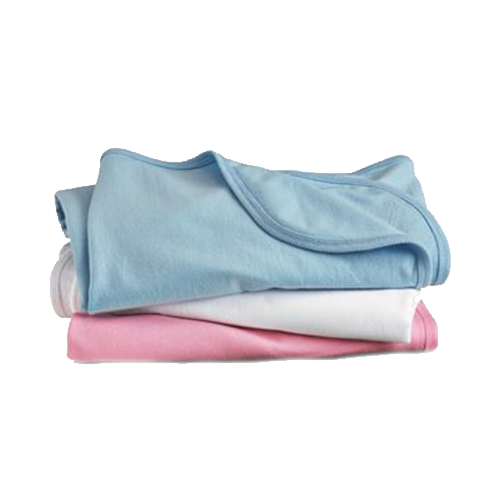 First, simply fold into thirds and then once in half for an elegant tri-fold. 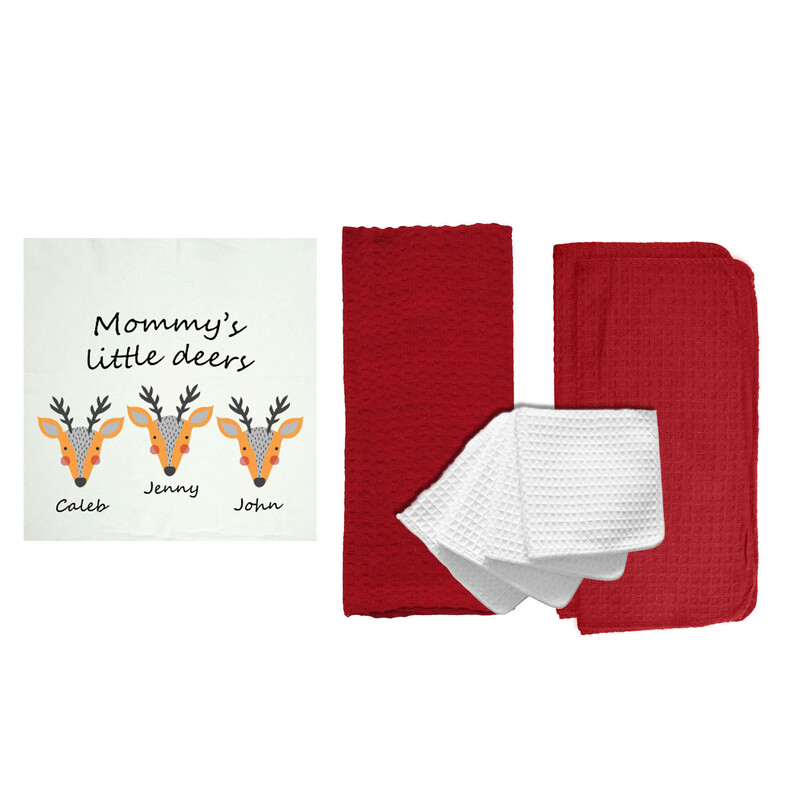 Wrap it up as a gift or put on display over a handle, on the back of a chair, or in promo bags! 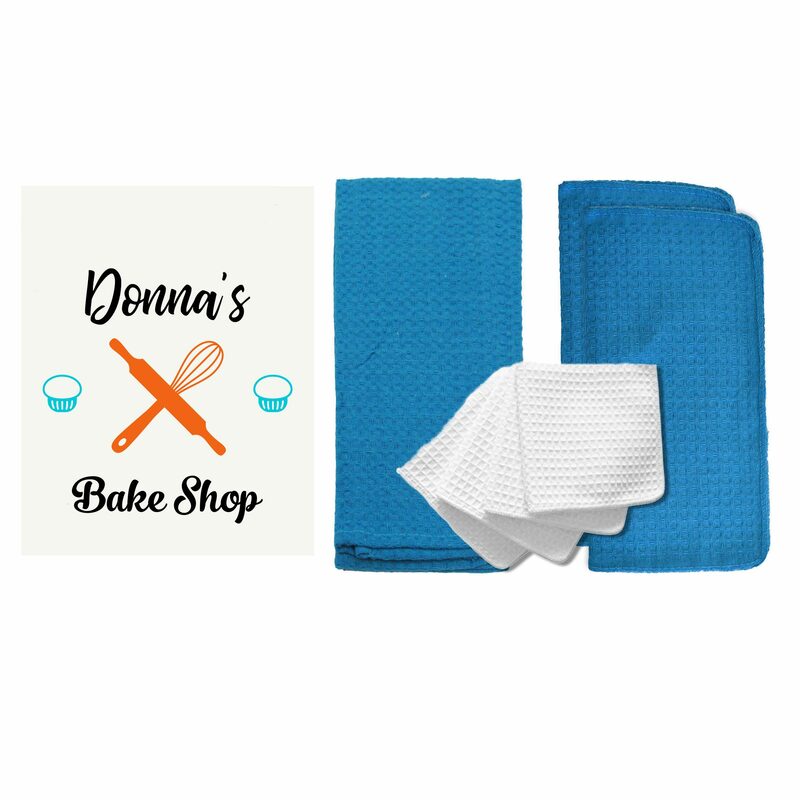 This cotton towel works great to print a business logo or event design, or as favors for a wedding or special dinner event. 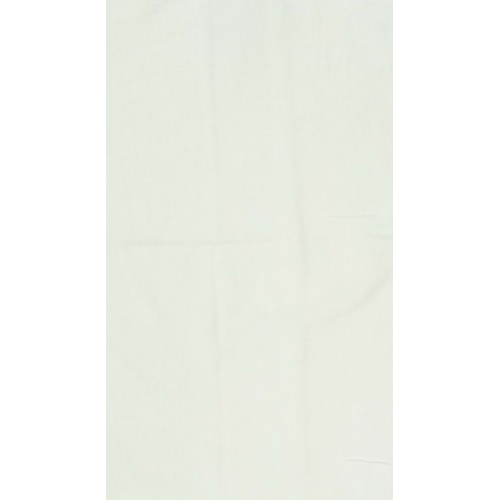 The sleek 100% cotton fabric is bleached white for a clean and stylish visual – ready to make your artwork POP! 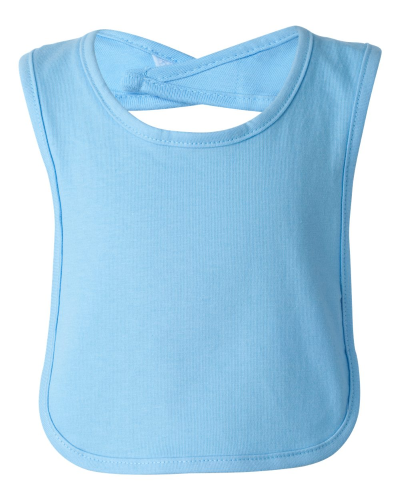 At Cotton Creations, we do not compromise on quality to offer you the best price. 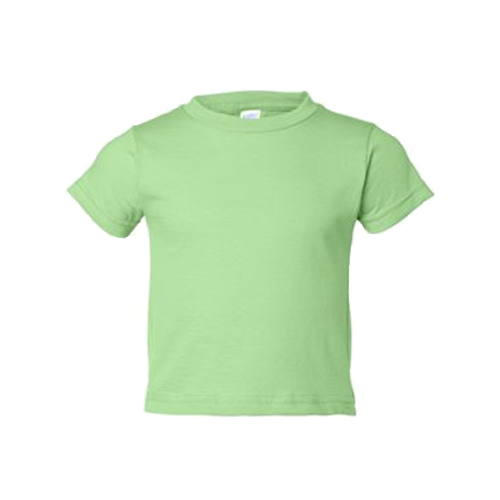 Using DTG (direct-to-garment) digital printing allows us to print high-resolution prints and impeccable color without the use of extensive set-up, screens, or harmful chemicals. 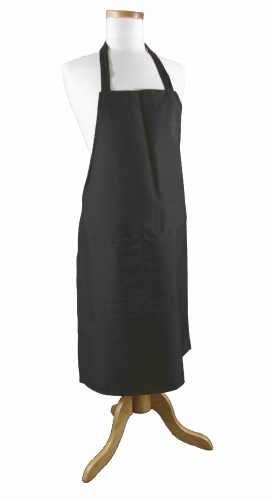 Simply visit our website and check out our super easy to use Design Station. 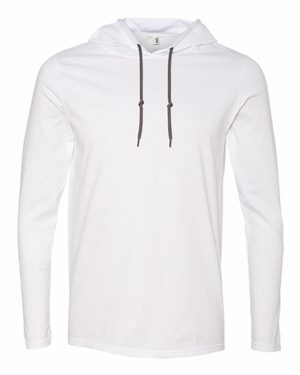 Create custom prints that are simple and bold, or intricate designs that grab people’s attention. This means you don’t have to pay more for superior results. 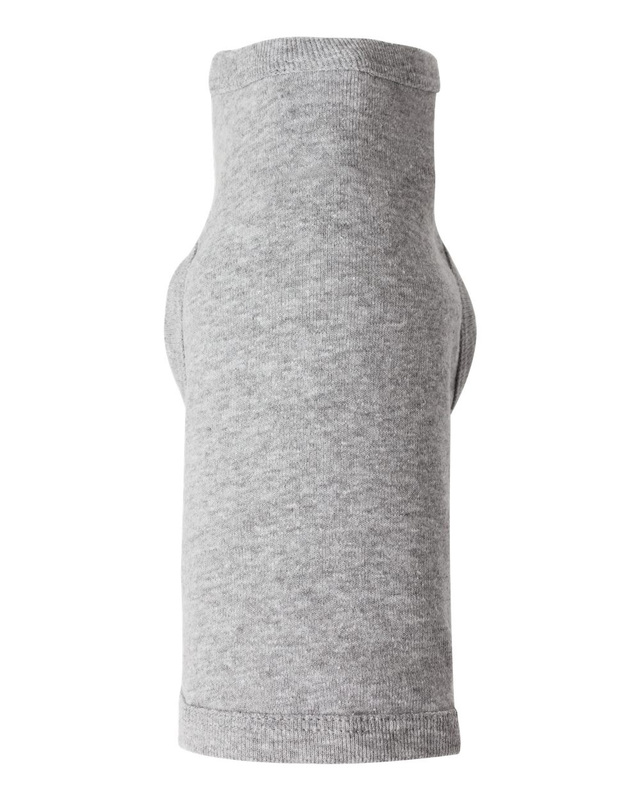 Also, this standard of excellent execution of colors and detail will put your business’ best foot forward. 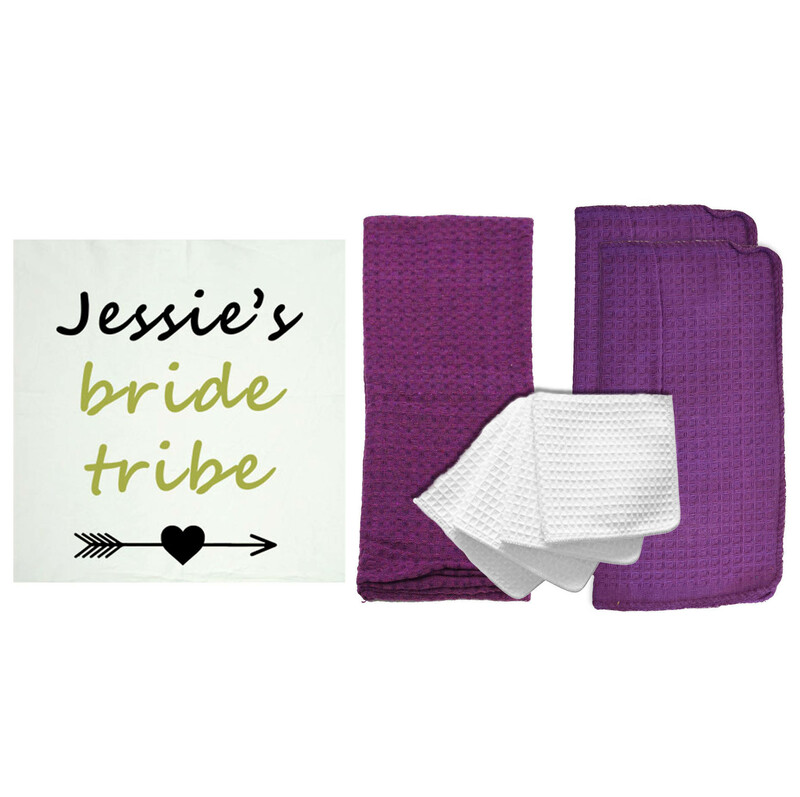 Our ink is water-based and absorbs into the cotton towel for a seamless feel. 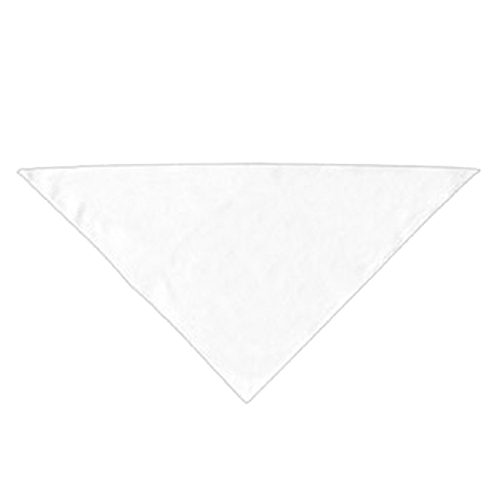 Our ink doesn’t make your towel less absorbent or create a stiff coating. 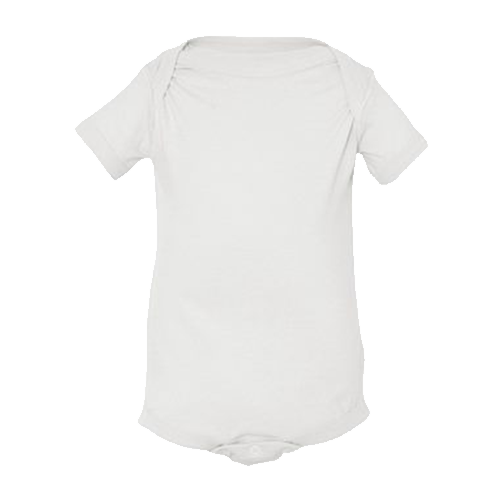 Choose DTG for your next project!